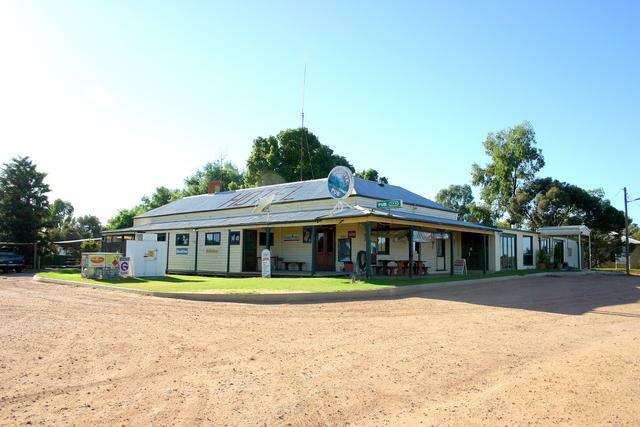 Kyalite Hotel and Caravan Park Established in 1858. Has been restored, including pressed iron walls. Caravan park accommodation next to the Pub.